Frenchman Bay was a favoured picnic destination from the late nineteenth century. 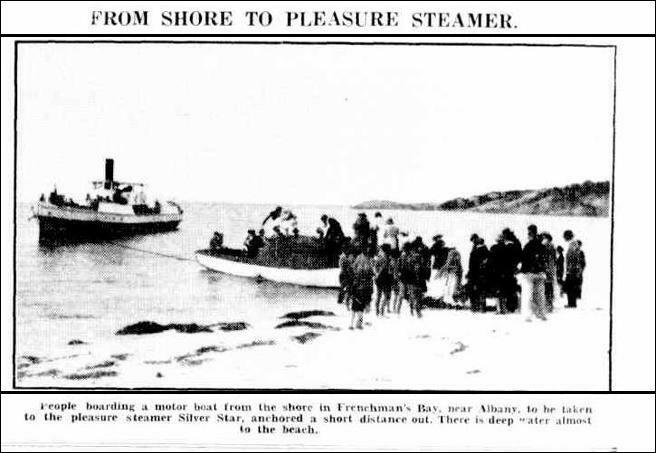 Access to Whalers Beach was possible only by boat and the enterprising Armstrong and Waters company ferried Albanians to the cove for one shilling per round trip. There were even moonlight cruises. Albany had a strong picnic culture and it was common for people to take large hampers and dress to the nines. Tourism temporally ceased at Frenchman Bay following the establishment of the Norwegian whaling station – the oil slick and pieces of whale carcasses that floated about discouraged visitors. The odours were described as ‘noisome’. Following the demise of the whaling station, tourism resumed. 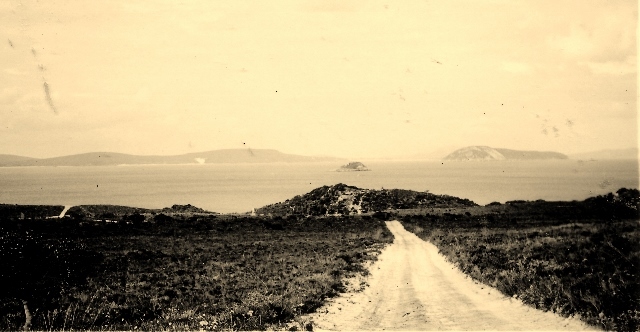 In 1934 a road was built that connected Albany to Whalers Beach and a tea kiosk was established. Recognising its potential for tourism, the Shire established a new reserve for the purpose of camping and issued a lease that allowed water from the dam at Vancouver Spring to be pumped to the site. In 1936 a hostel was built on the site where the Norwegian kitchen and mess had once stood at the summit of the stairs from Whalers Beach. In the 1980s the Shire of Albany rezoned the site and sold it to private interests. The tearooms continued to operate and residents of the growing community of Goode Beach would join campers and tourists to purchase food and drinks. The Sunday roast dinners were highly regarded. The site once again changed hands and in 2006, without warning, the owner bulldozed the tearooms and the other facilities inside the caravan park. 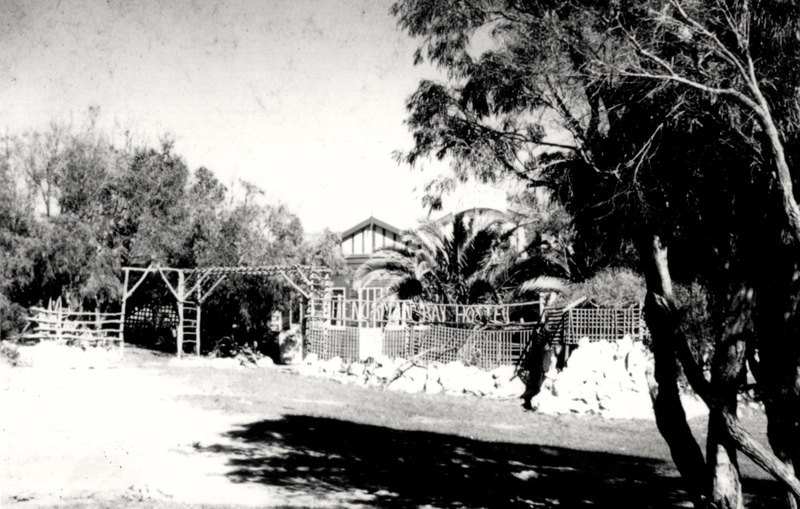 Nothing is now left of the hostel except the date palm that once graced its entrance. It can be seen in the photograph from the 1940s and is the only observable relic to be seen today.